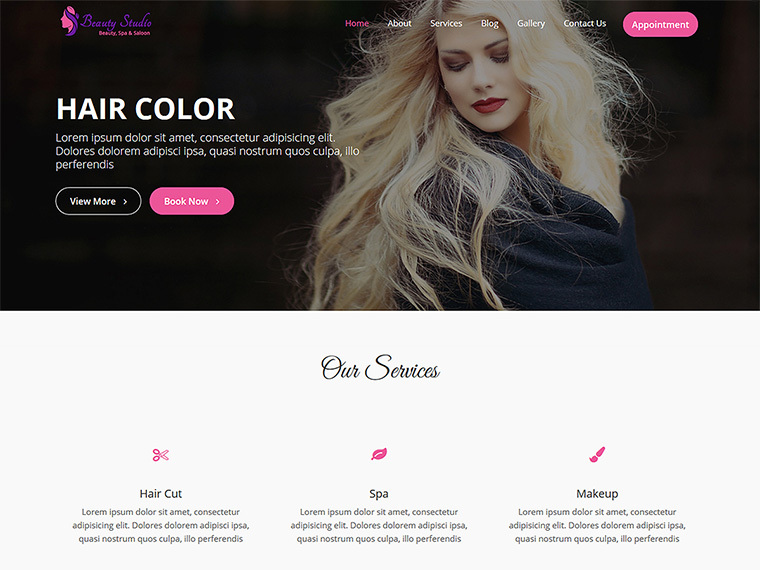 Beauty Studio is a charismatic WordPress theme built especially for a beauty based firm. The theme`s layout design and functionality have been constructed with elegance and quality code to form a complete dazzling website. Whether its beauty club, hair salon or health spa this theme is the best one to showcase your services worldwide. 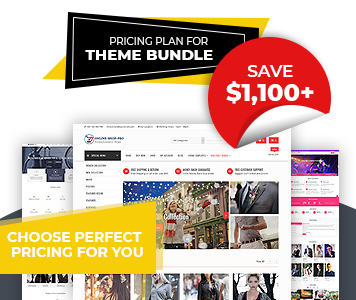 It has Site Origin Page Builder compatibility which will let you customize every aspect of the theme with ease. With the help of WooCommerce integration, the user can easily set up an online store within the site and sell or endorse their beauty products. Some additional features like Advanced Custom Widgets, Responsive or Full-Screen Slider Image, Header Options, Footer Options & Widgets, Home/Front Page Content, Booking Appointments, Custom Sidebar Areas, Advanced Typography, Unlimited Google fonts etc makes the theme extremely flexible. Finally, an ideal WordPress theme for any kind of beauty venture to emerge their online presence and boost their business broadly. Designed especially for Beauty Parlor and Spa.